Last Thursday, November 5, Robin Burr was installed as the Venetian Aquatic Club’s new president at a ceremony held at JohnMartin’s Restaurant on Miracle Mile. 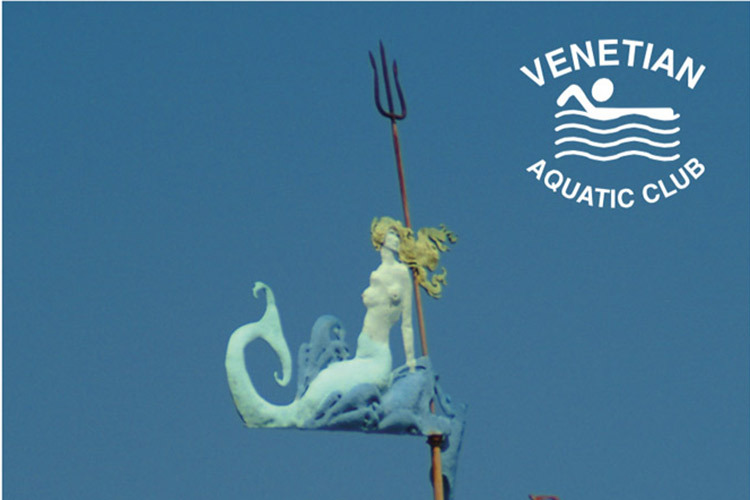 The Venetian Aquatic Club was formed in 1959 by a group of women who were concerned with the safety of the children in a community that features many waterways, pools and beaches. Venetian Aquatic Club members are all certified American Red Cross Volunteers. 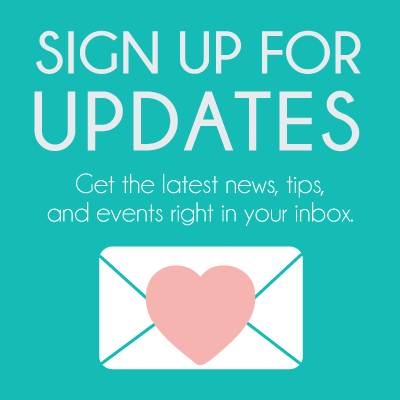 In a decades long partnership with Coral Gables’ Parks & Recreation Department, the club lead swimming lessons, organizational meetings, teacher training and special courses that have long earned Venetian Pool a special place in the hearts and minds of locals. Mayor Jim Cason, of the City of Coral Gables, was there to recognize the Venetian Aquatic Club for their 56 years of tireless service to our community. And it is was with great pleasure he installed the new President for 2015-2016, Ms. Robin Burr. Robin is an American Red Cross Water Safety Instructor who joined the Venetian Aquatic Club in 2008. Robin has a long history with the pool, teaching scuba diving here from 1987 through 2009. She has served on the VAC Board in many capacities over the years, including publicity and as website and social media chair. She was Mayor Cason’s appointee on the Parks and Recreation Board of the City of Coral Gables for 4 years, representing the interests of the pool, the VAC, and, of course the community. Also installed were Officers Donna Poole, as President-Elect, Amy Miller as Secretary and Sandra Galinanes as Tresurer. Patrick Beason, the South Florida and Caribbean American Red Cross Aquatics Director, presented the Venetian Aquatic Club with a 55 Year Service Award. All the Past Presidents of the Club were asked to stand and receive the beautiful award. Immediate Past President Keile Allen and Patrick Beason presented American Red Cross pins for years of service to the following members: Pat Richards – 45 years; Anne LeMaire – 35 years; Christine Dallas – 25 years; Maria Elisa Gonzalez – 20 years; Sonia Lipson – 20 years; Louise Coolidge – 15 years; Oneida Perez – 15 years;Susan Pettapiece – 10 years; Ana Rhodes – 10 years; Cookie Rodriguez – 10 years; Renee Myrthil – 5 years; Donna Poole – 5 years; Calese Thompson – 5 years; and Dymphna Zaydon – 5 years. And a special award was presented to Sonia Dallas, as for over 30 years, she has been the rock of the club, never missing a day all summer or on a Saturday teaching adults. That’s almost 300 hours a year, volunteering her time. A beautiful cherry wood box with a plaque of the mermaid weather vane saying, ““In appreciation of Countless Hours of Volunteering Water Safety Instruction” was presented to her. Sona Dallas receives an award for her continued tireless service as Water Safety Directorfor the Venetian Aquatic Club with over 30 years of service. Contact Carolina Vestor, Venetian Pool Aquatics Manager, for more information about the pool and swimming lessons.